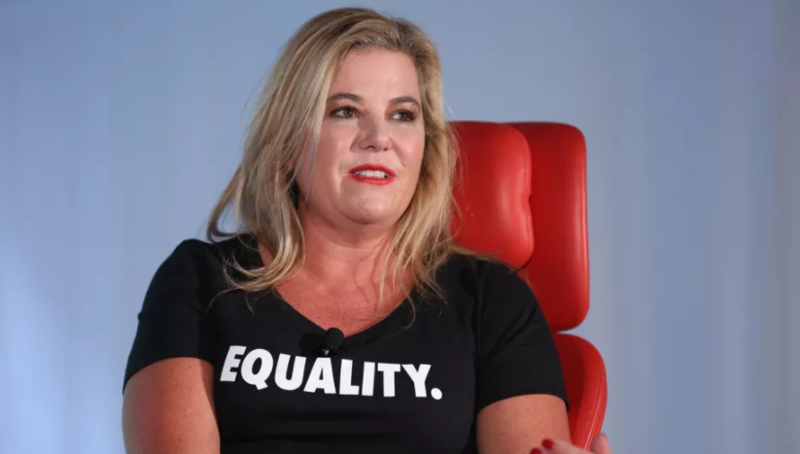 Nike Inc. on Tuesday announced that Heidi O’Neill, president, Nike Direct, will expand her current role as leader of Nike physical retail stores and Nike.com to now include all Nike digital products, services and member experiences, effective immediately. O’Neill will report to Elliott Hill, president, Consumer and Marketplace. O’Neill, a 20-year Nike veteran, has held senior management roles across Nike including, most recently, president, Direct to Consumer. She’s held positions of increasing responsibility, including VP of U.S. Apparel; VP, GM of Global Nike Women’s Category; and VP, GM of Nike Stores globally. She began her career at Nike as a Marketing Director in Apparel. Prior to joining Nike, O’Neill held roles at Levi Strauss & Co. and Foote Cone & Belding in San Francisco. O’Neill is a founding Board Member of the Nike School Innovation Fund, a current member of the Board of Directors for Spotify and is a former director of the Skullcandy Board of Directors. Adam Sussman, previously Nike’s Chief Digital Officer, also will assume an expanded role to become VP, GM Nike Direct Digital and Geographies. Sussman will continue to oversee Nike Digital and the consumer vision for digital products, experiences, services and capabilities across the marketplace, while taking on management responsibility of the four key Nike Direct Geographies. Sussman will report to O’Neill.